Here are first images of Yongnuo E 50mm f/1.8 AF APS-C mirrorless lens and Yongnuo FE 50mm f/1.8 AF full frame mirrorless lens. Yongnuo FE 50mm f/1.8 AF Lens to be Announced Soon ! 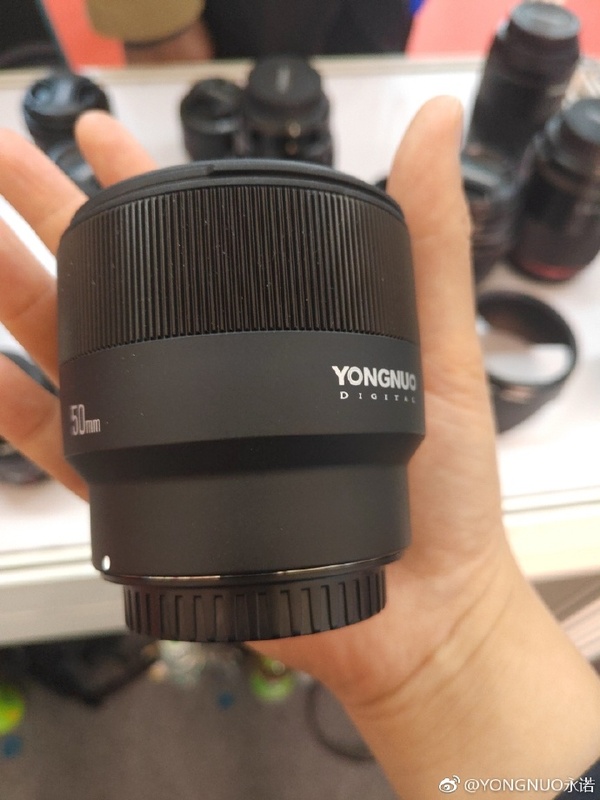 According to our Asia source, Yongnuo is going to announce their first FE lens in next several days, probably on China P&E Show on April 12-15, 2019. This new lens is rumored to be Yongnuo FE 50mm f/1.8 AF lens, price will be around $100. 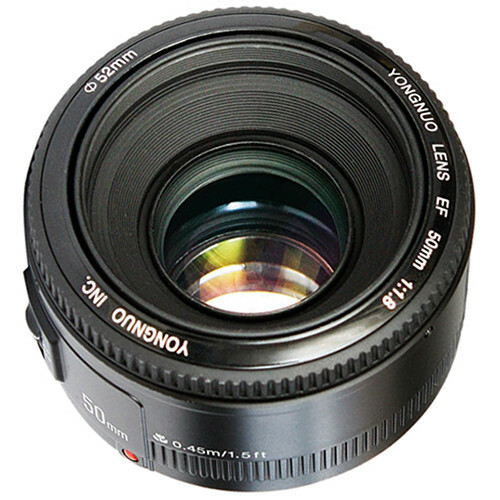 The current price for Yongnuo YN 50mm f/1.8 Lens for Canon EF/Nikon F mount lenses are around $50 in US. Author adminPosted on April 5, 2019 April 5, 2019 Categories Sony E-mount Lenses, Yongnuo E-mount LensesTags Yongnuo FE 50mm f/1.8 AF Lens, Yongnuo RumorsLeave a comment on Yongnuo FE 50mm f/1.8 AF Lens to be Announced Soon !